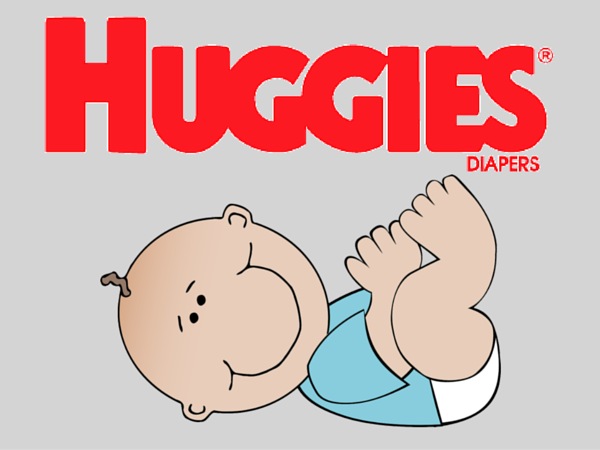 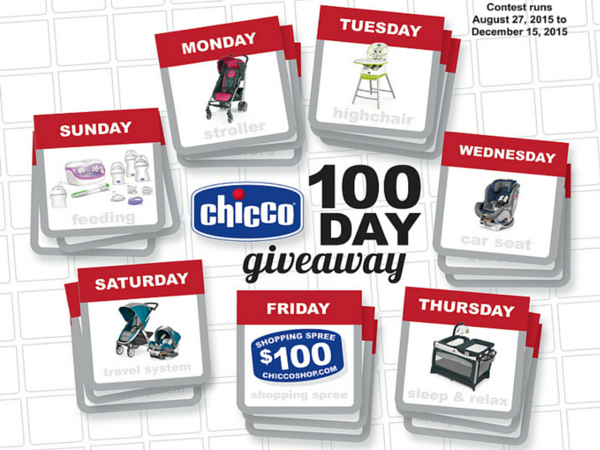 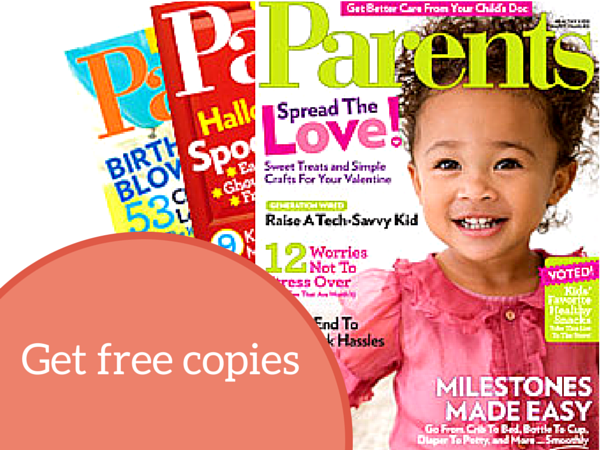 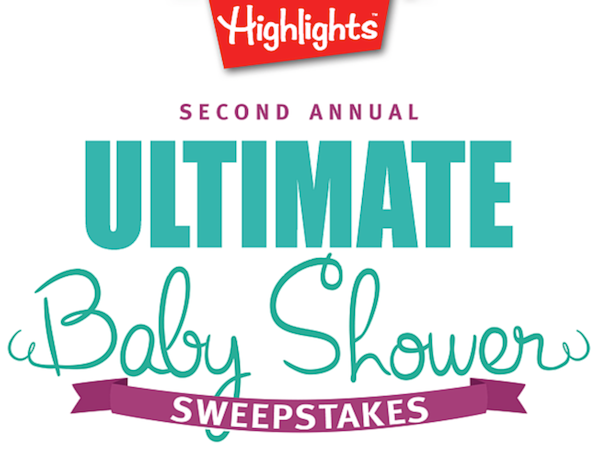 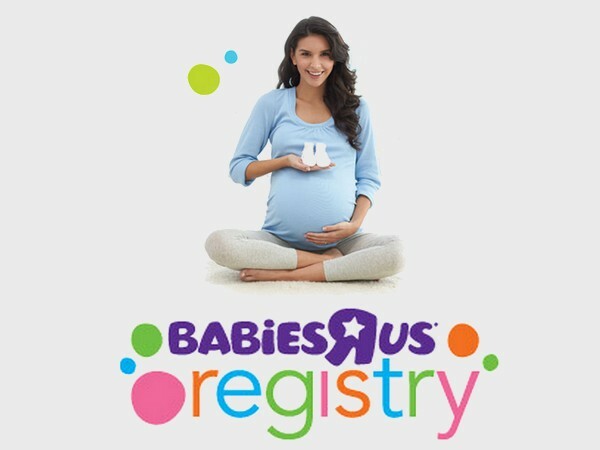 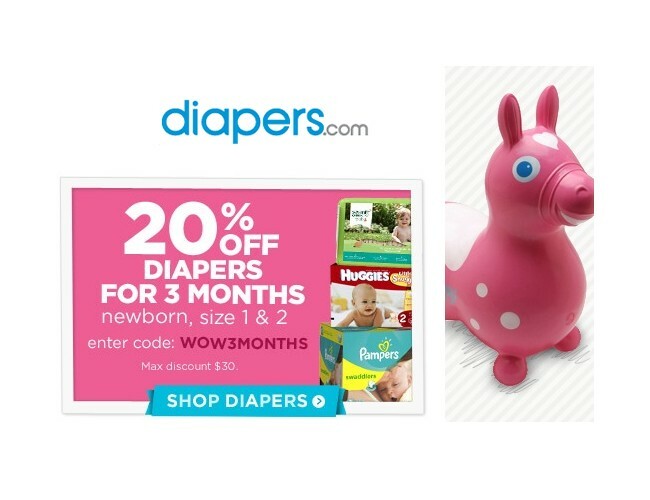 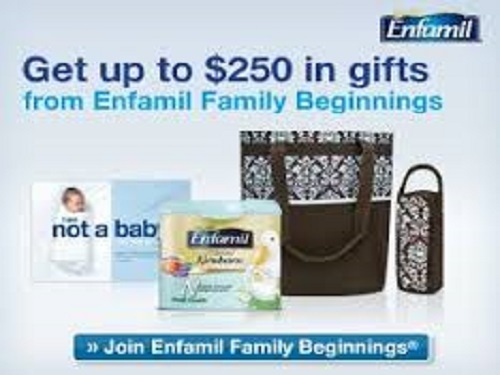 Enter now to WIN Baby Shower Packages from Highlights for Children. 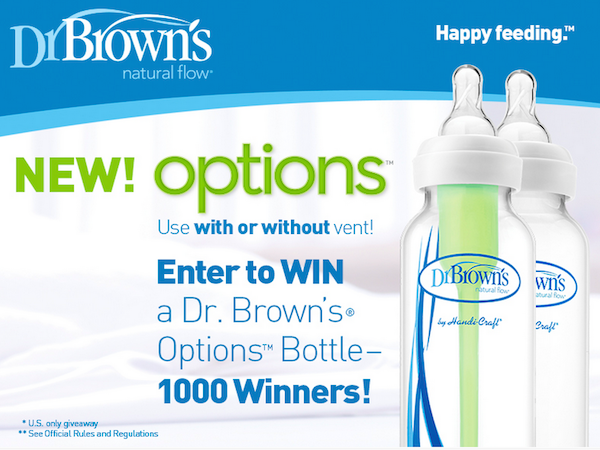 Enter now for a chance to WIN 1 of the 1,000 Dr. Brown's® Options™ Bottle. 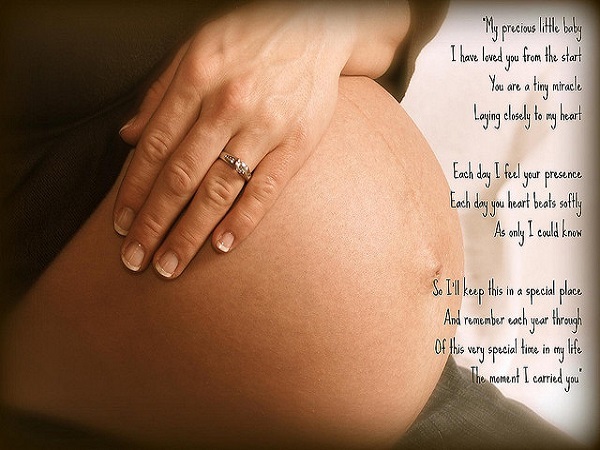 June 24, 2015 @ 9 p.m.